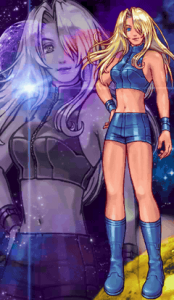 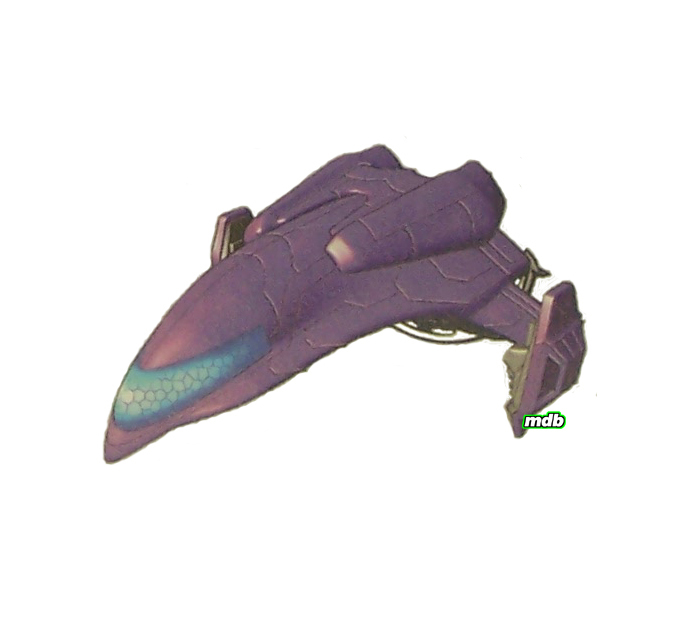 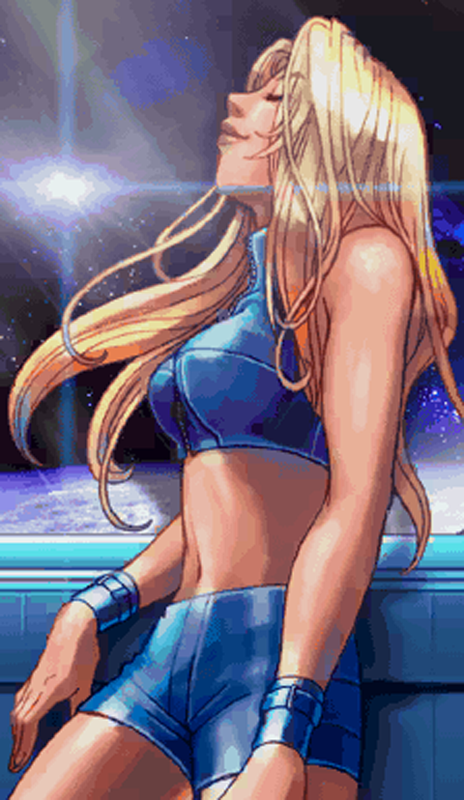 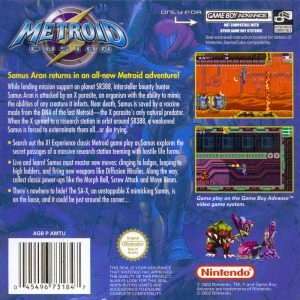 Samus returns to SR-388 and becomes infected with the X-Parasite, causing her to crash her ship into a nearby asteroid field. 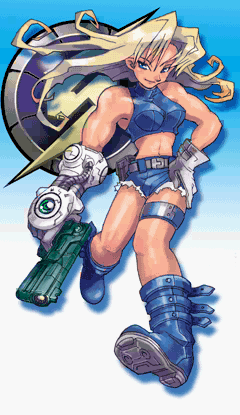 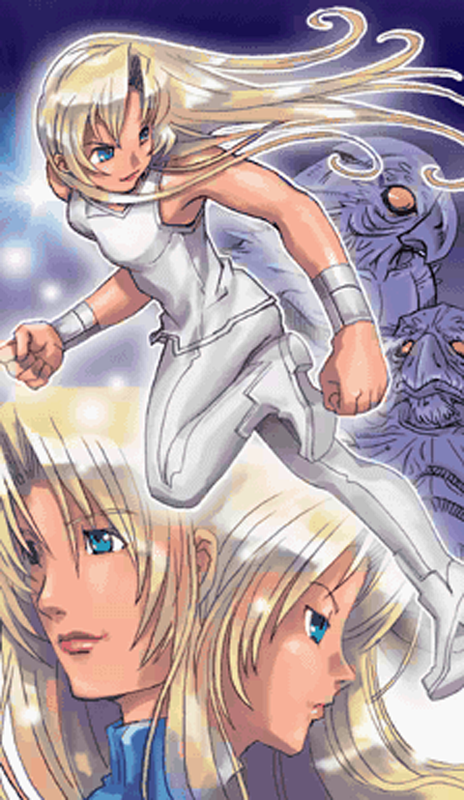 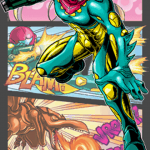 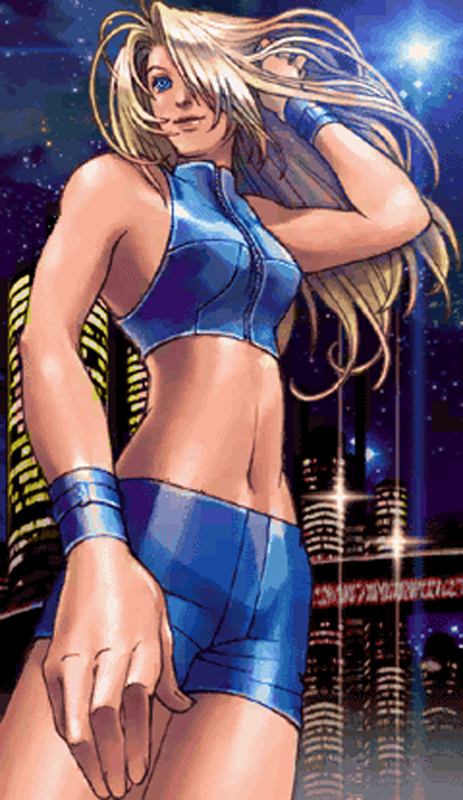 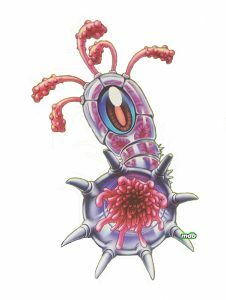 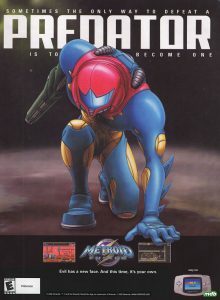 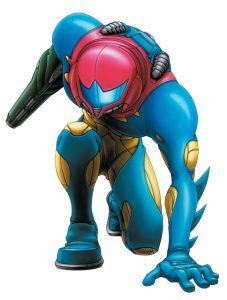 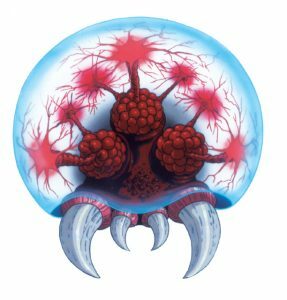 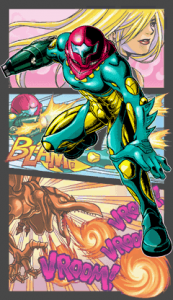 After gaining an immunity to the X-Parasite from the brink of death due to a Metroid vaccine, she is sent to investigate an outbreak on a nearby research station orbiting above the planet. 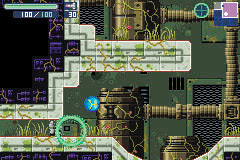 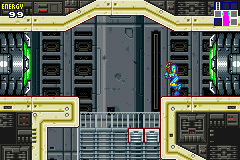 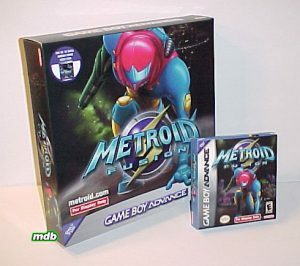 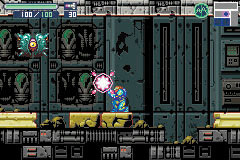 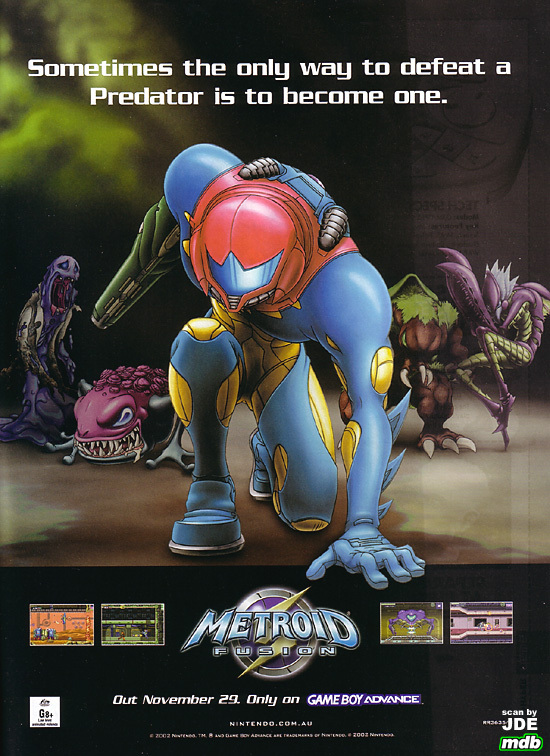 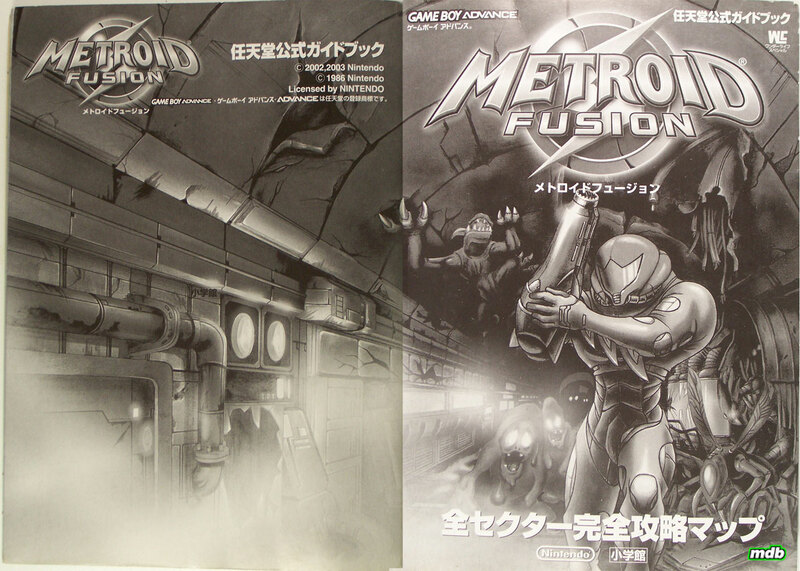 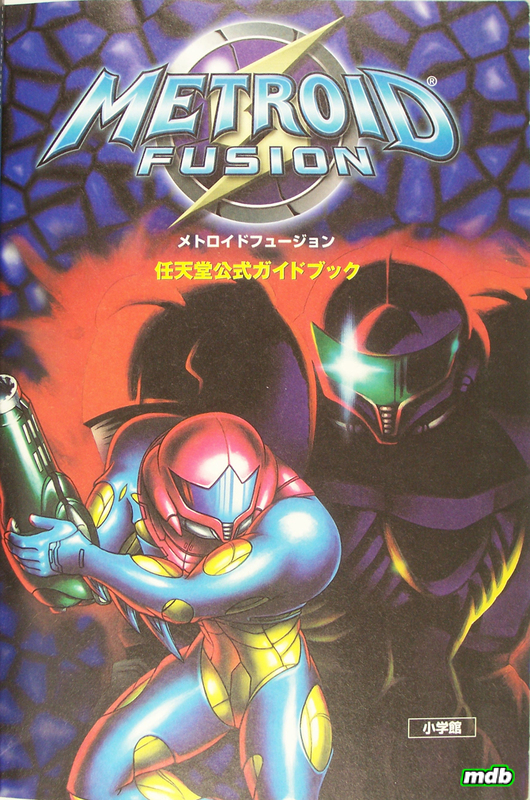 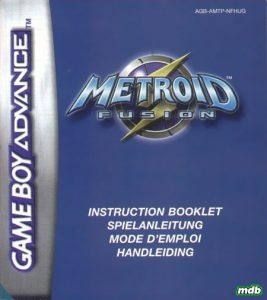 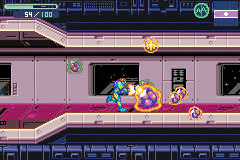 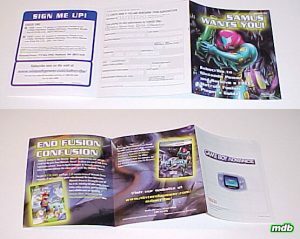 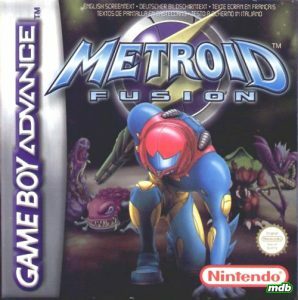 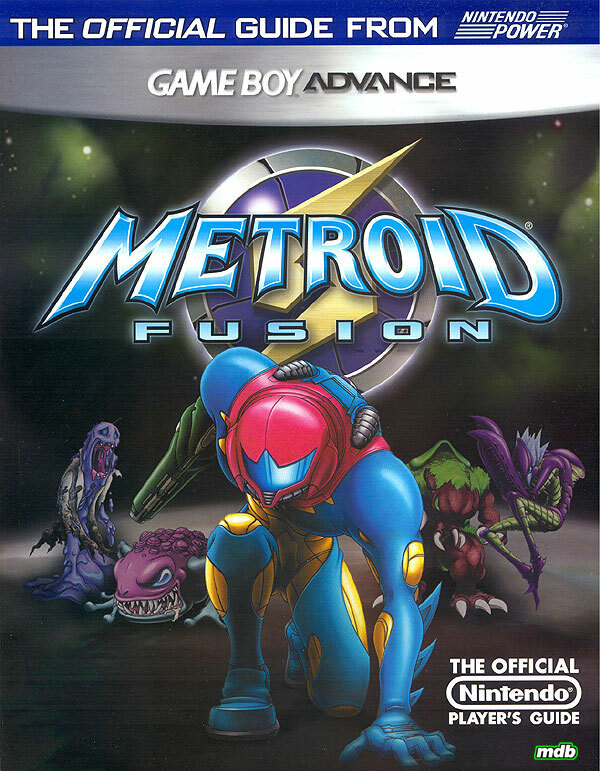 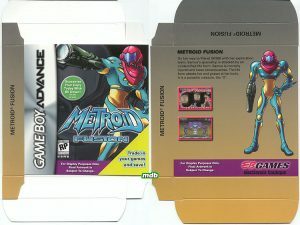 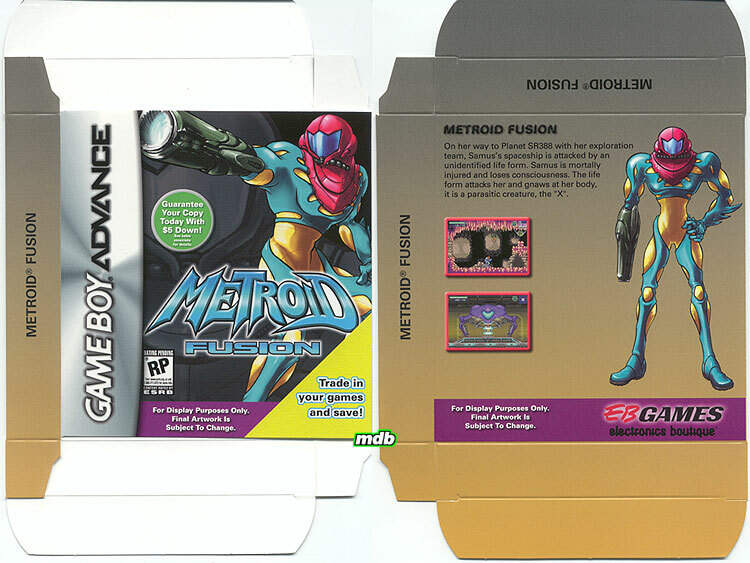 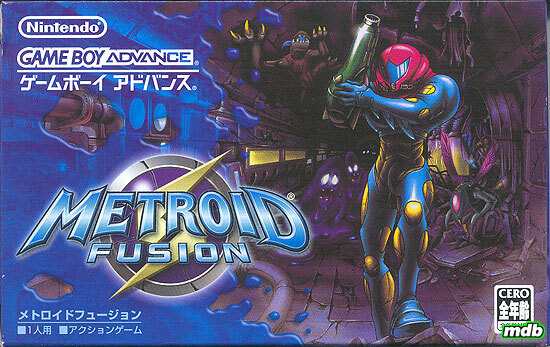 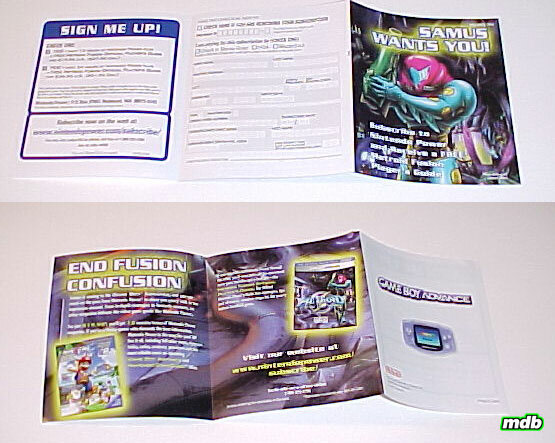 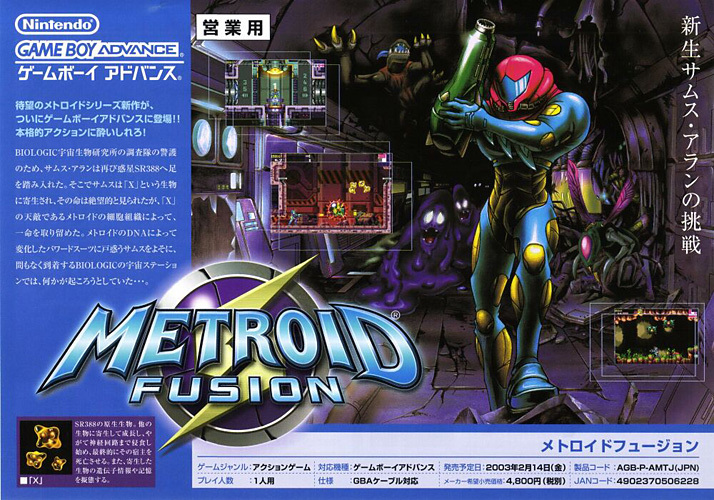 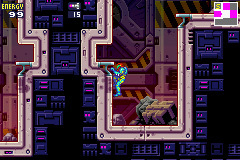 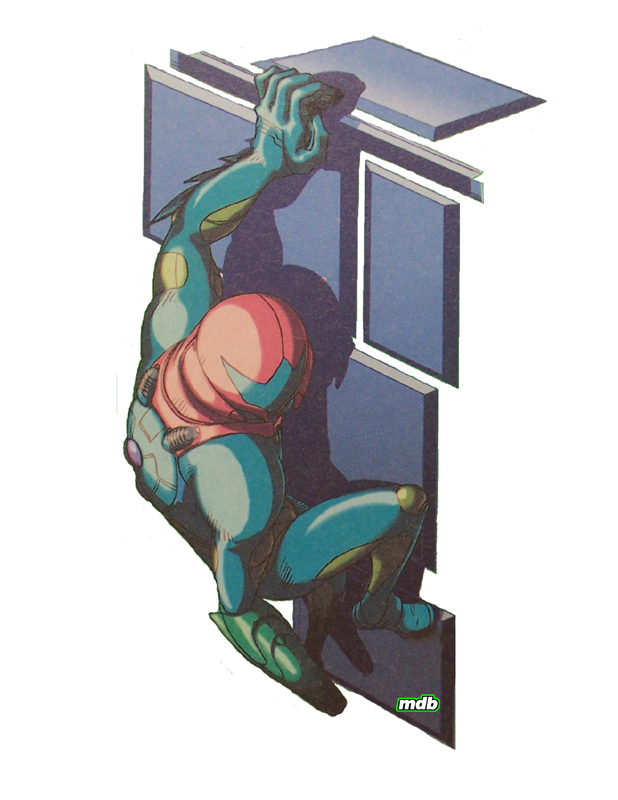 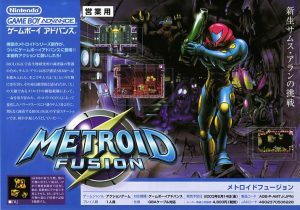 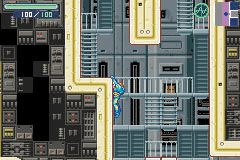 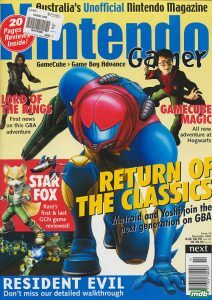 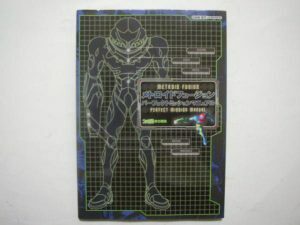 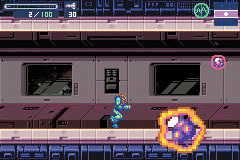 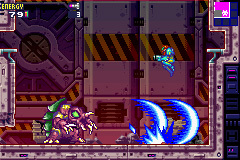 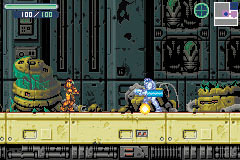 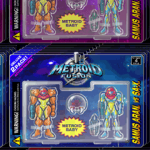 The Metroid Fusion Soundtrack supplements the official soundtrack release by including looped versions of all tracks as well as several tracks not included on the album. 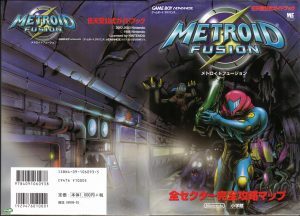 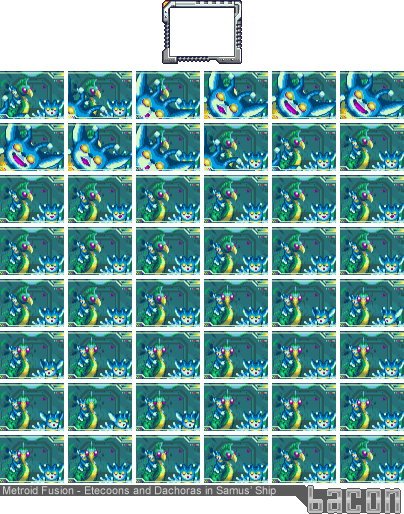 All tracks were made using the official soundtrack as reference, except for 1, 33, 37, 40, 41, and the extra tracks, which were made using viogsf. 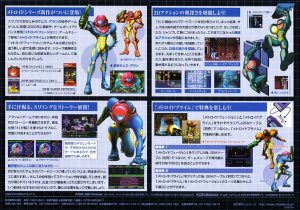 Also of note are the extra tracks, which include the music from the E3 2002 demo video and three unused tracks. 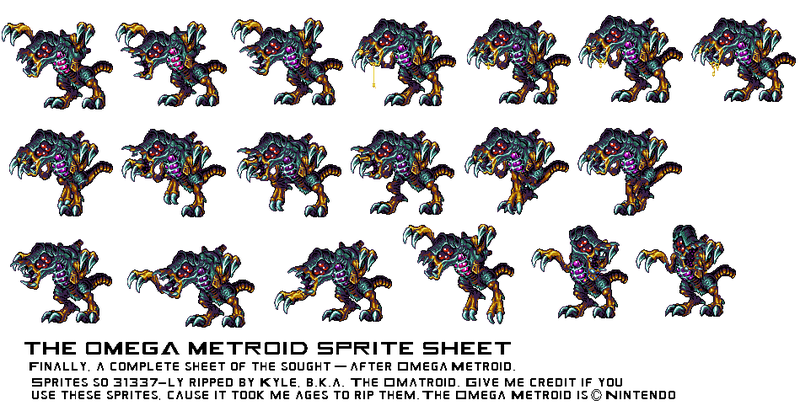 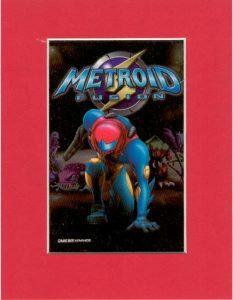 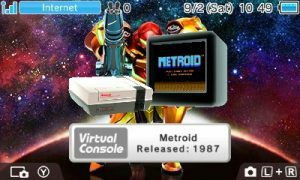 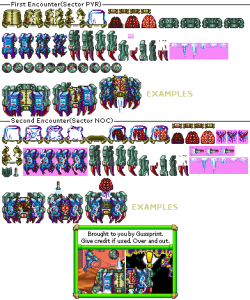 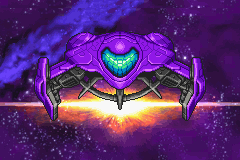 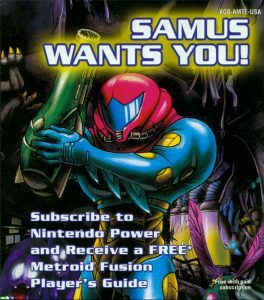 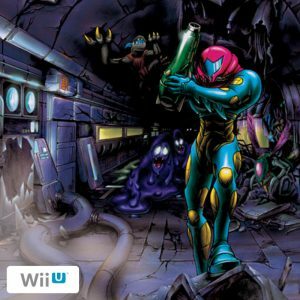 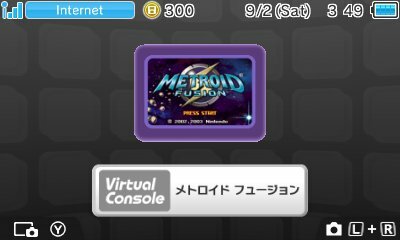 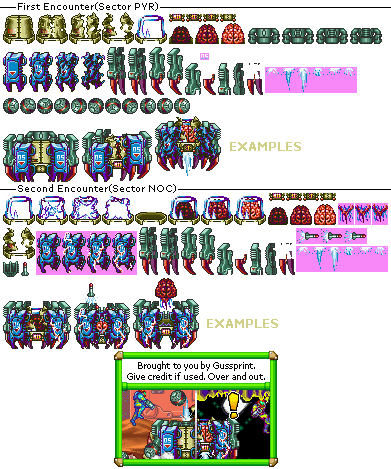 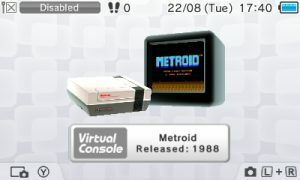 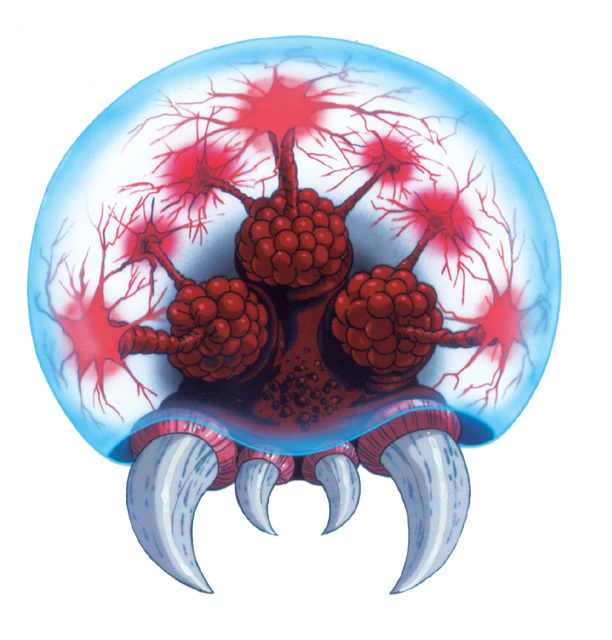 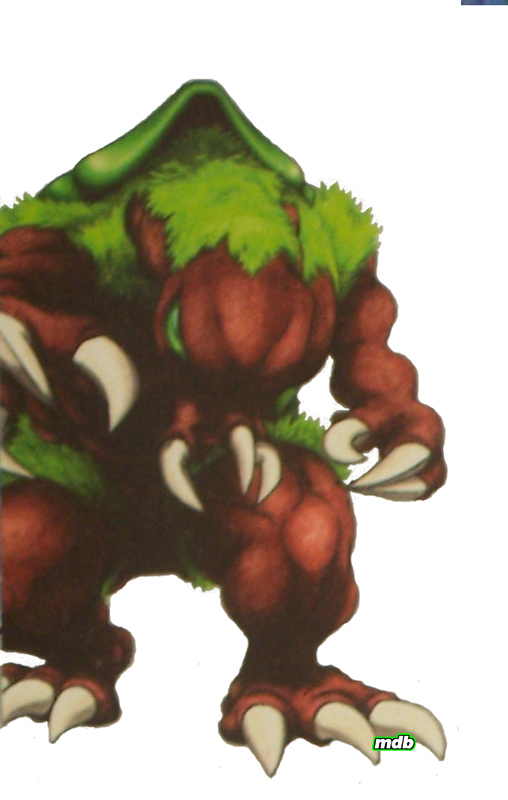 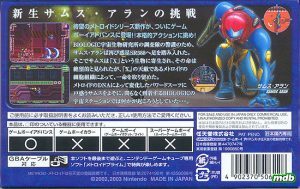 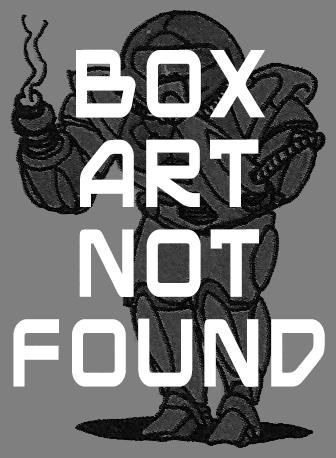 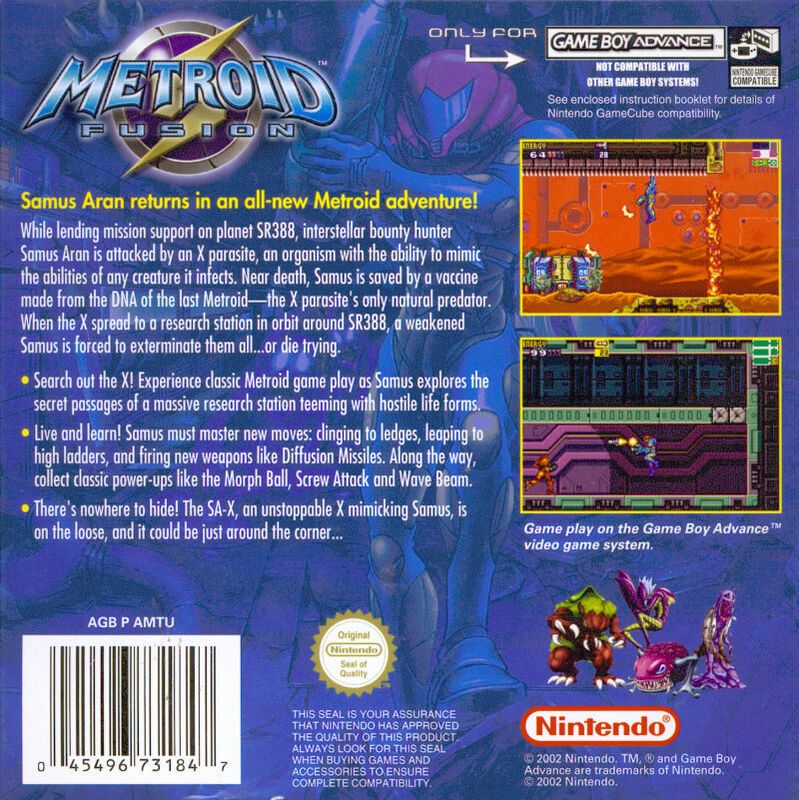 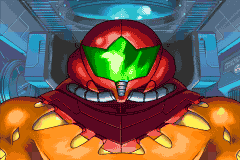 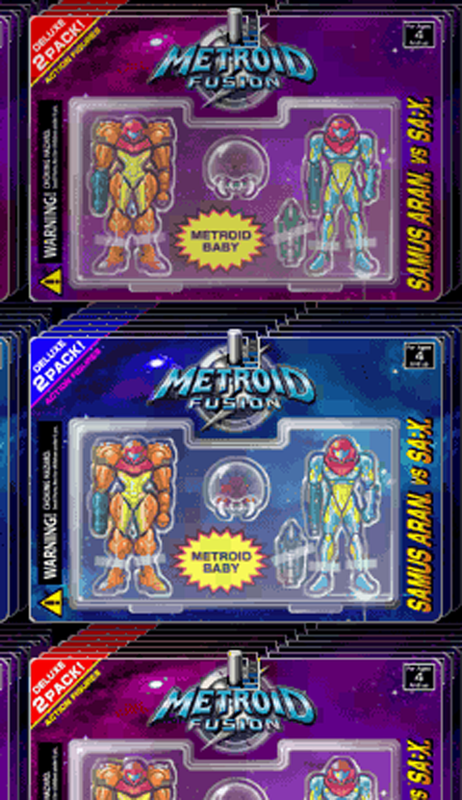 "Unused 2"sounds as if it might have been intended for use during the Metroid escape sequence, but all tracks are incomplete. 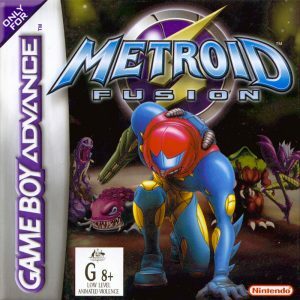 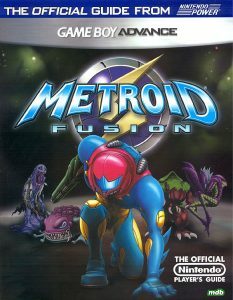 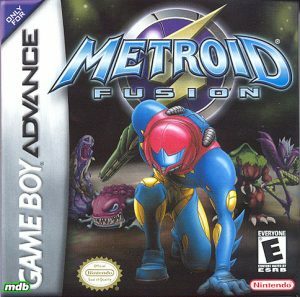 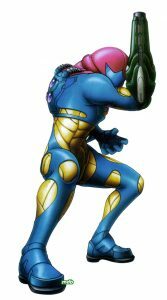 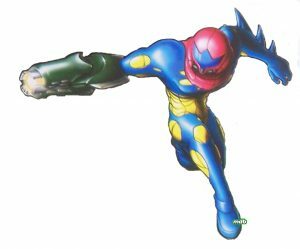 Metroid Fusion is easily one of the most solid soundtracks in the series, building off the orchestral hybrid found in Super Metroid. The score was composed by Minako Hamano in her directorial debut, with assistance by Akira Fujiwara. 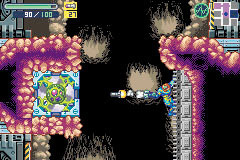 Despite the limitations of the GBA, Hamano was able to utilize some amazing samples, as in the jungle drums of "Sector 2 (TRO) Tropical Area", which also uses chiptune square waves that tie the soundtrack back to Metroid II. 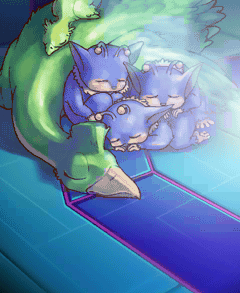 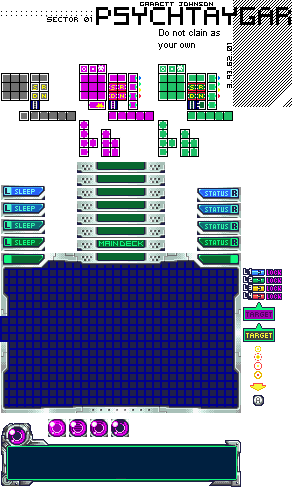 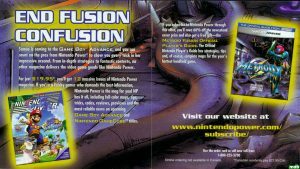 Fusion's booming main themes are "Sector 1 (SRX) SR388 Simulation Area", which also plays in the introduction, and "Sector 3 Restore the Cooling Unit Timer Mission", which also plays on the road to Neo Ridley. 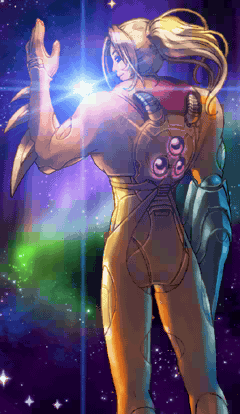 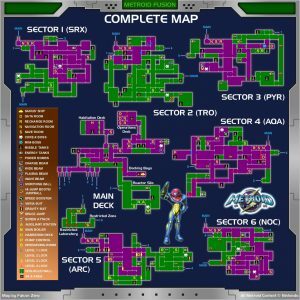 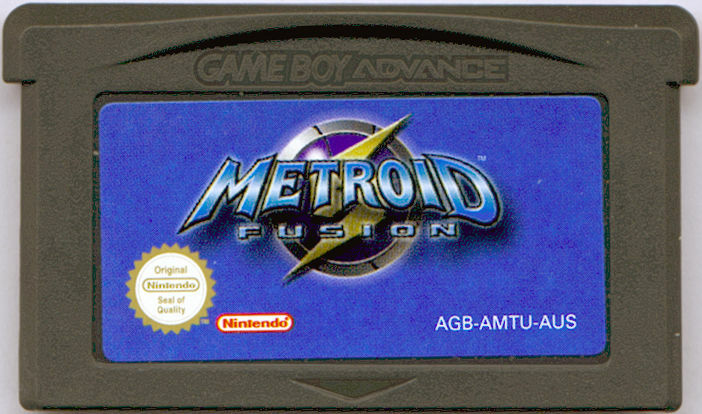 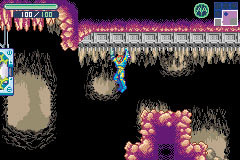 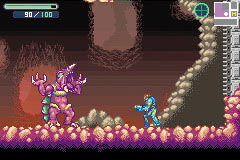 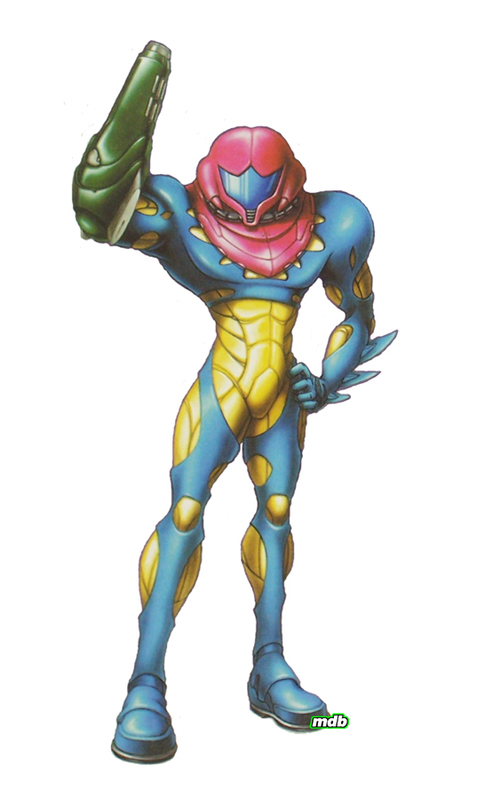 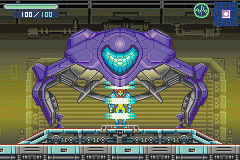 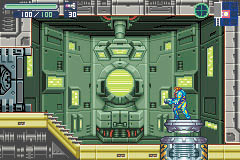 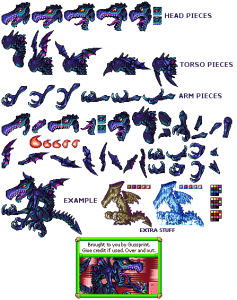 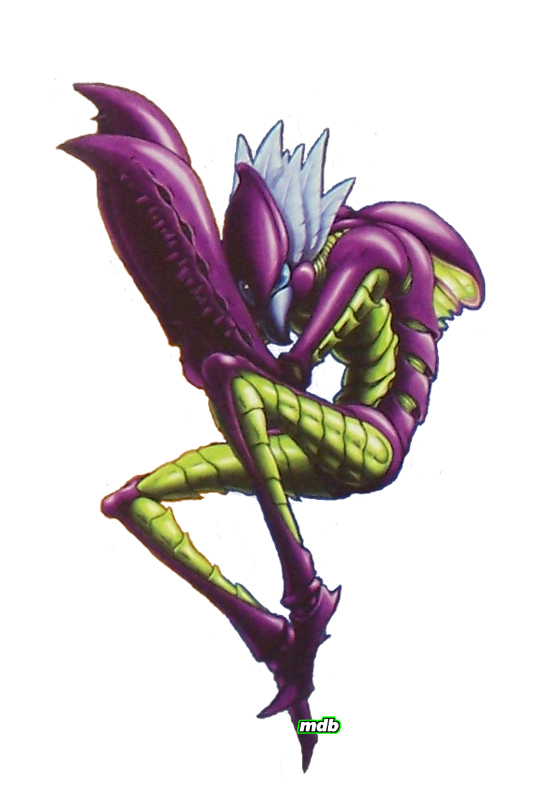 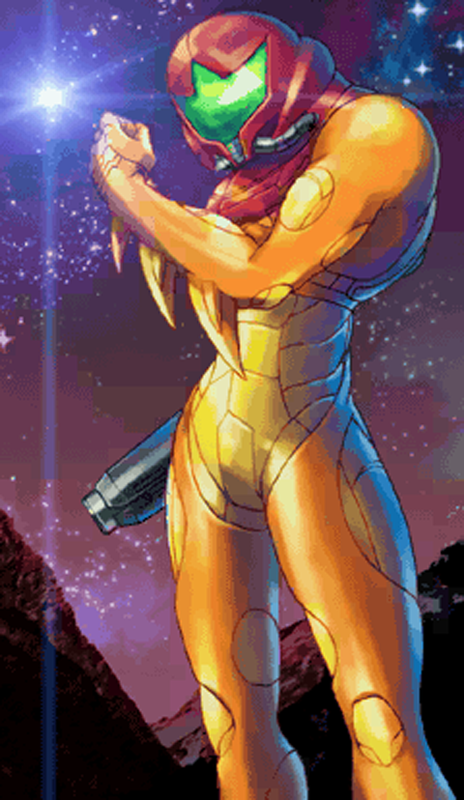 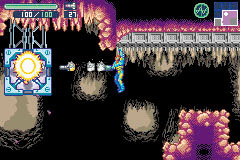 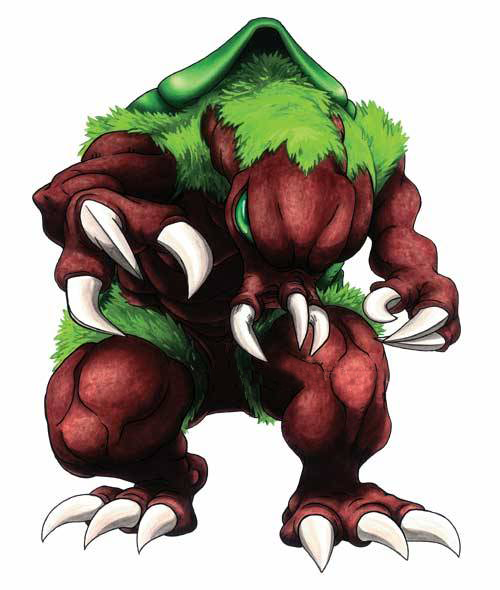 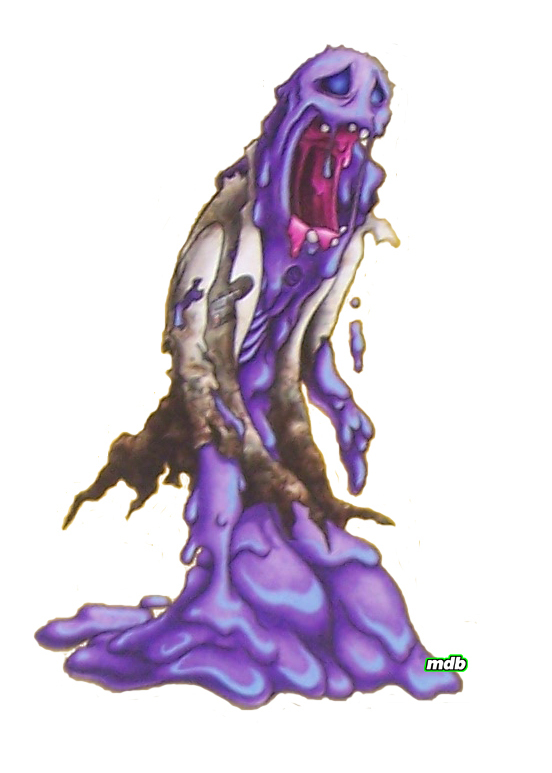 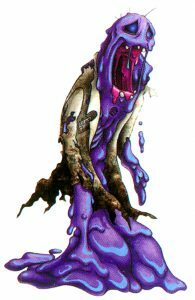 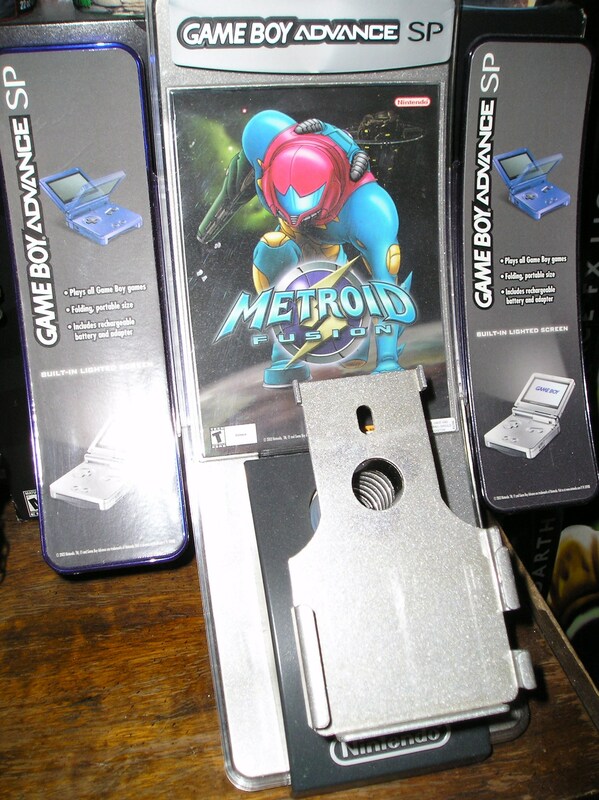 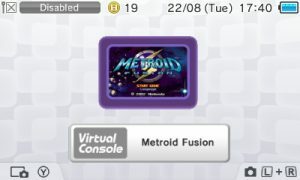 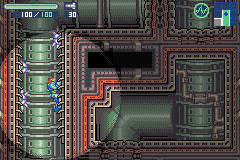 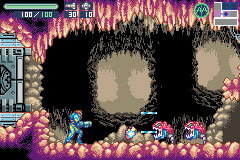 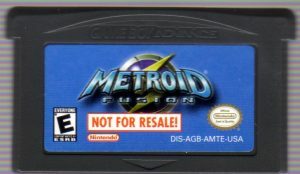 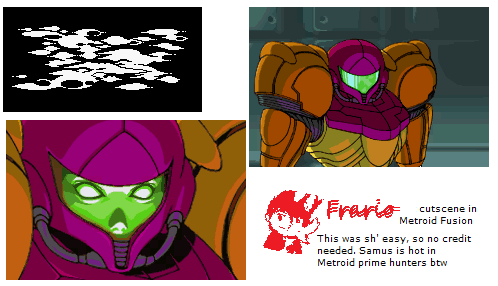 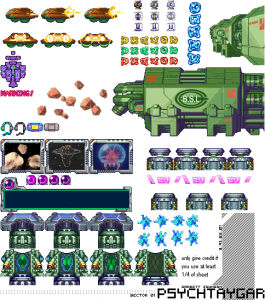 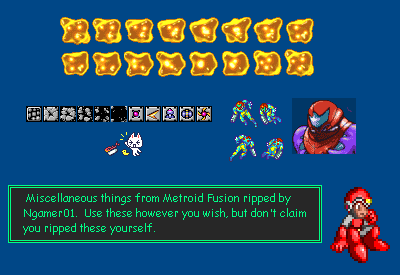 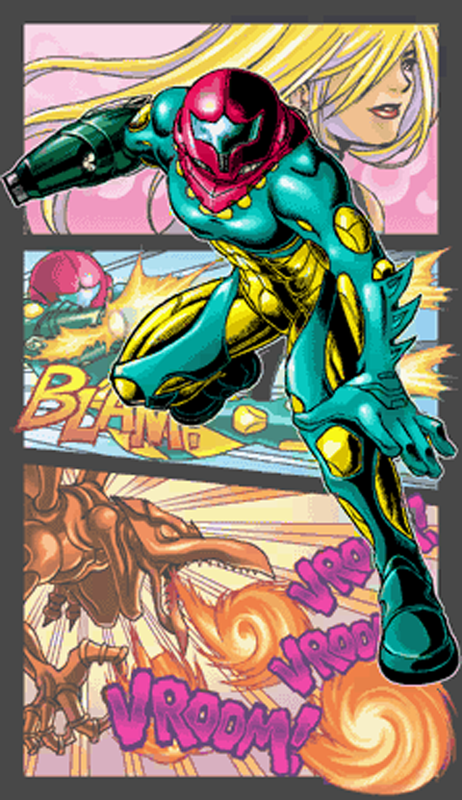 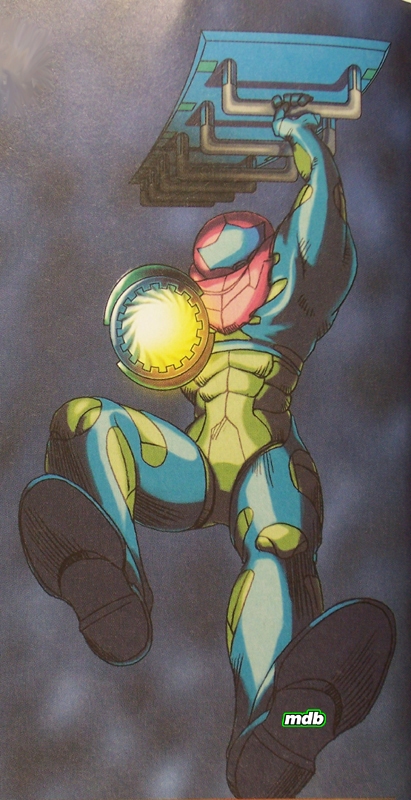 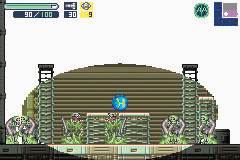 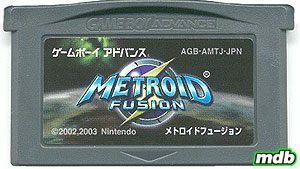 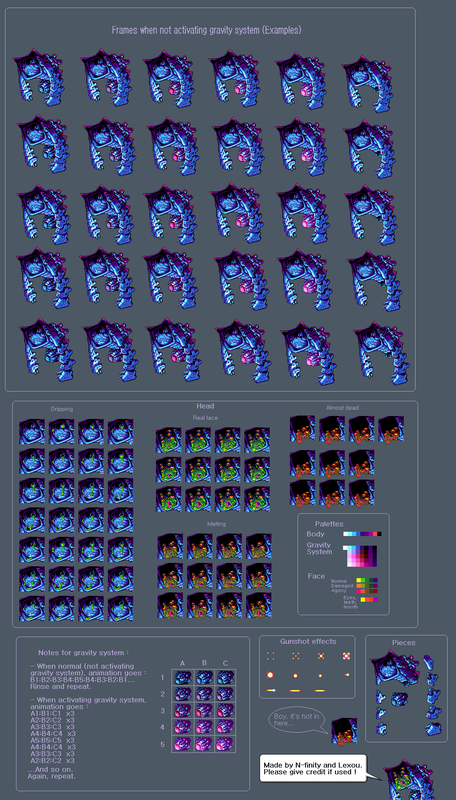 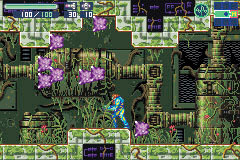 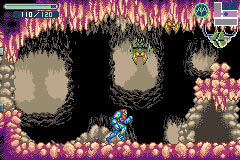 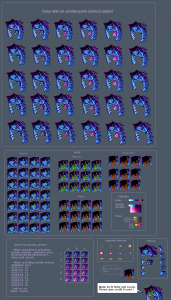 Metroid Fusion underscores the rule that the crown jewel of the series' music is the area themes. Each BSL sector oozes atmosphere, particularly "Sector 4 (AQA) Water Level Control Area", "Sector 3 (PYR) High Temperature Area", and Sector 4 (AQA) Underwater Area". 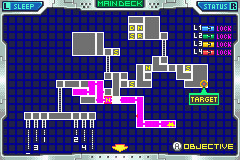 One downside is "Final Orders" plays through the entire final sequence of the game, which gets old if you're searching for that last missile pack. 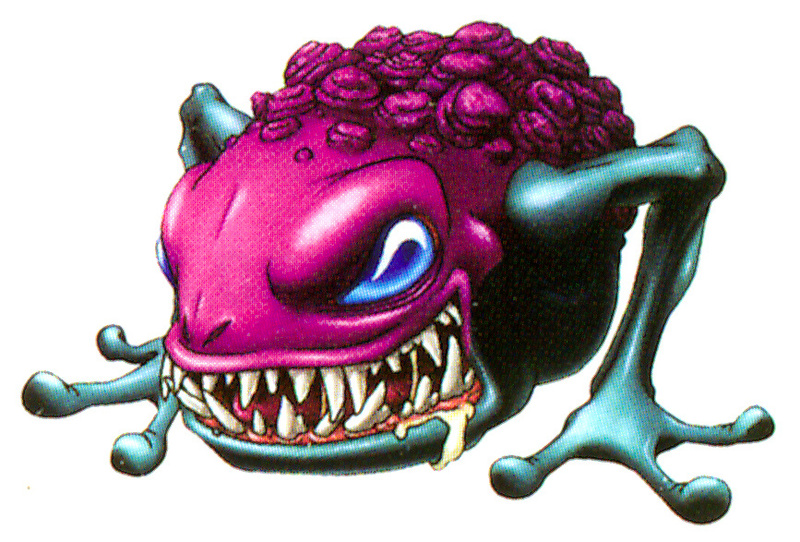 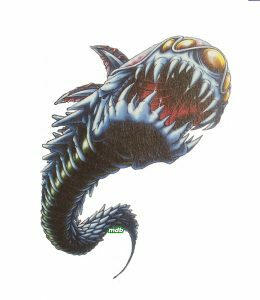 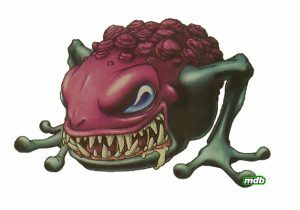 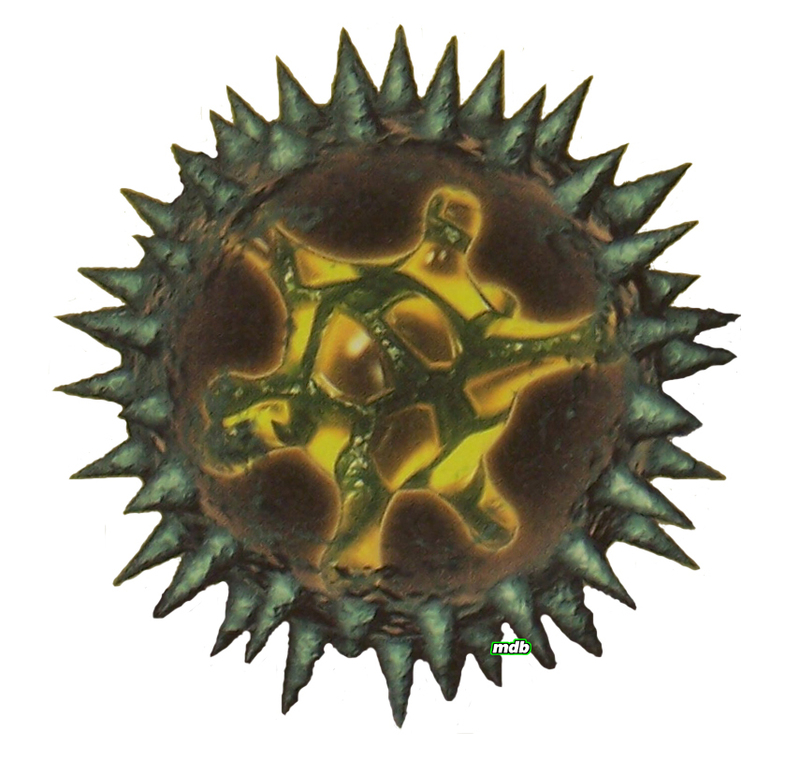 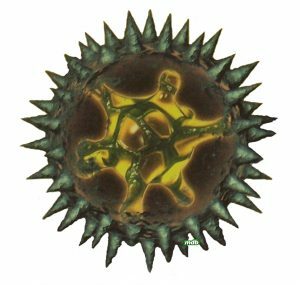 There are also some good boss tracks such as "VS. Ishtar/Serris, Gedu/Yakuza", but many contain a weird "parasitic" sound, as with the classic "VS. Neo Ridley". 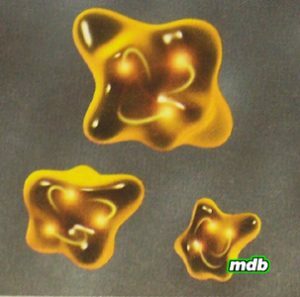 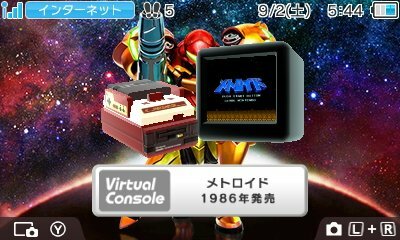 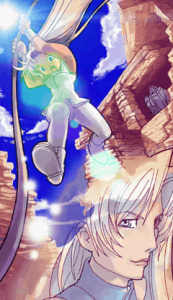 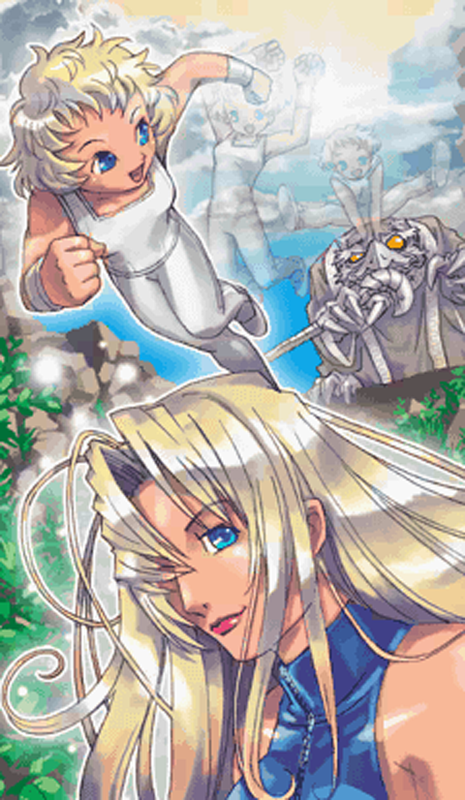 Fusion is unique in that it contains a large number of "Environmental Sounds" for dialogue sequences, which feel like a cinematic drama or text adventure similar to Nintendo's Famicom Tantei Club series - perhaps an influence from director Yoshio Sakamoto. 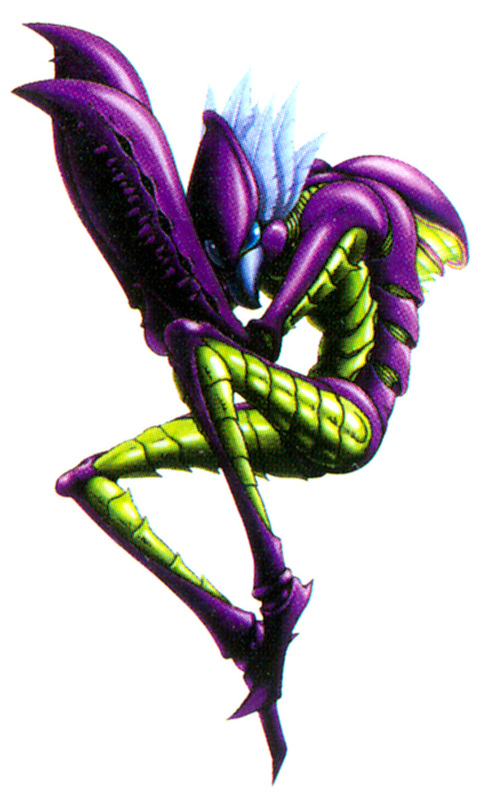 In addition, several tracks, such as "VS. Marukara/Arachnus" and "Sector 6 (NOC) Dark Area" sound similar to the soundtrack to EarthBound/Mother 2. 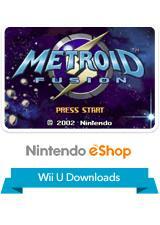 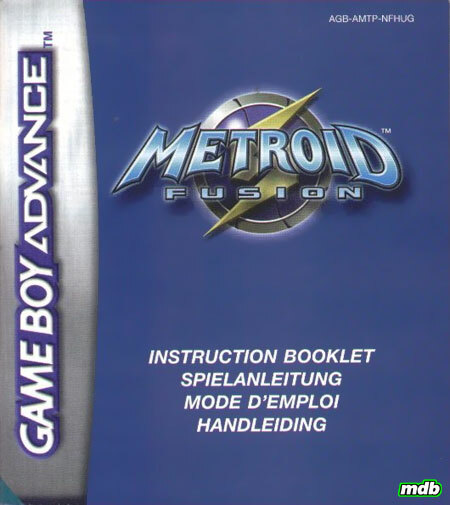 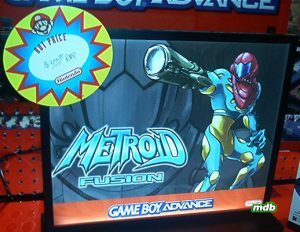 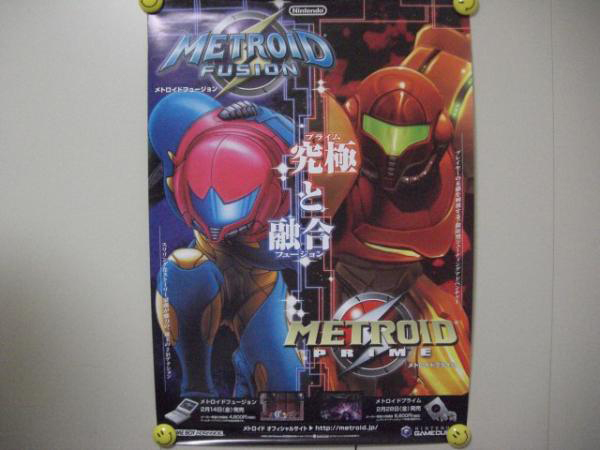 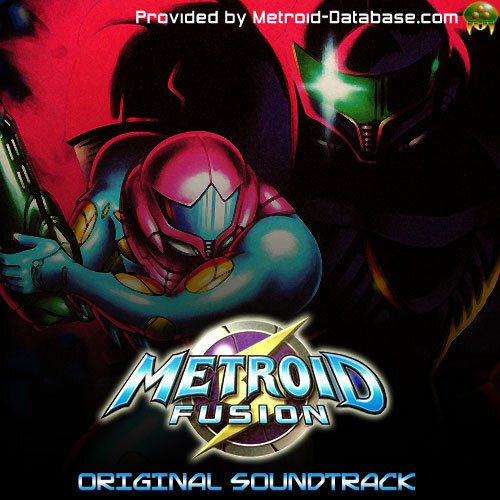 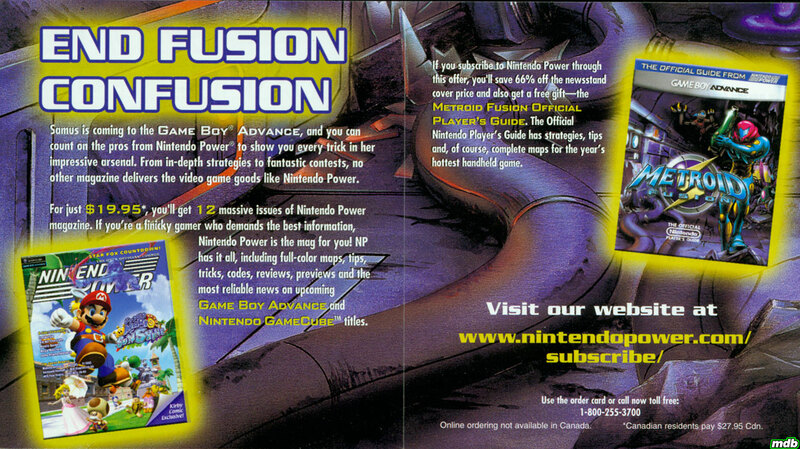 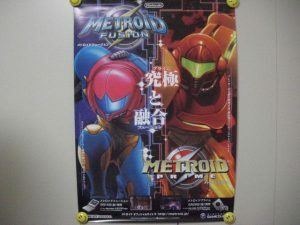 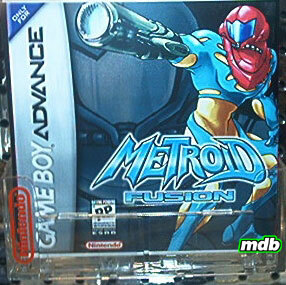 The Metroid Prime & Fusion Soundtrack contains one arranged track, but not all tracks loop. 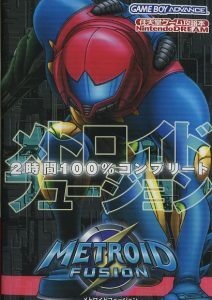 As of August 2011, the album is out of print. 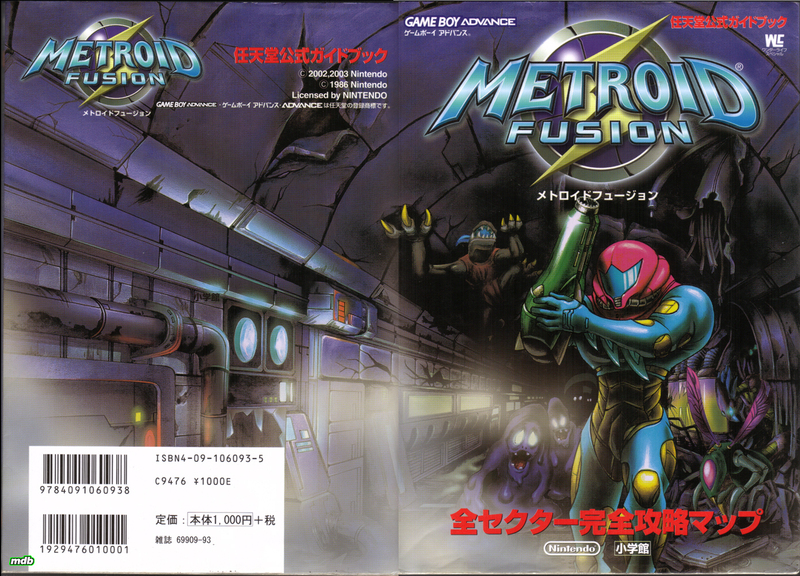 It is supplemented by the Metroid Fusion Original Soundtrack listed below. 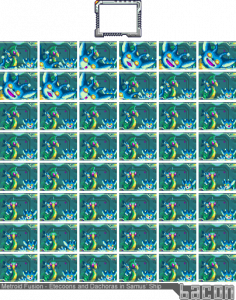 After beating the game once on any difficulty, you unlock a Gallery. As you beat the game multiple times and unlock the other endings, they are automatically added to your Gallery. 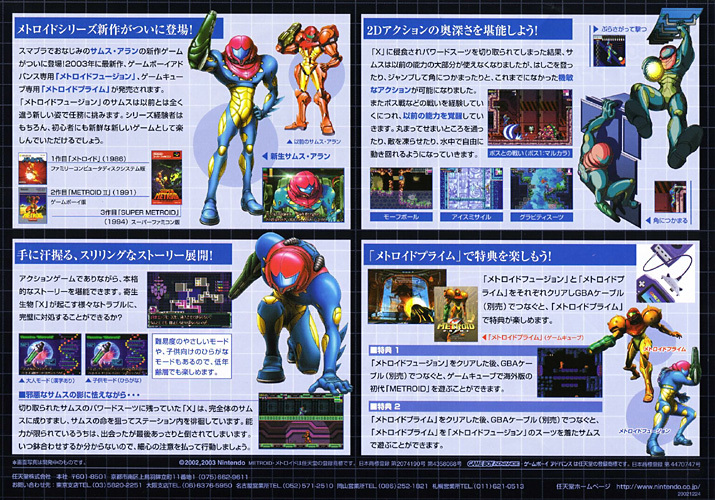 Upon first unlocking, the Gallery comes with your ending and these two bonus images. 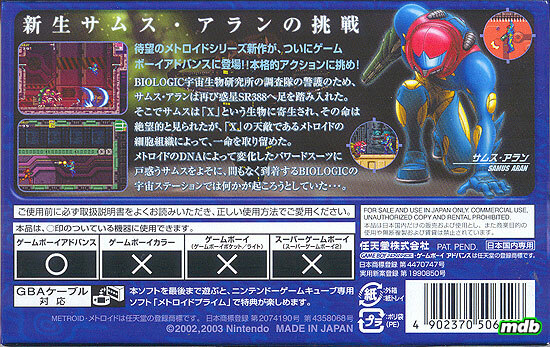 Note: The following endings are unlocked in the Japanese version by meeting the requisites in hard mode. 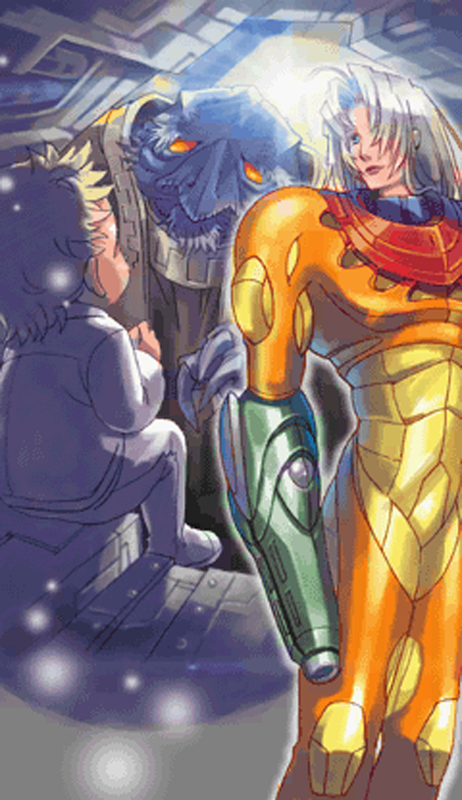 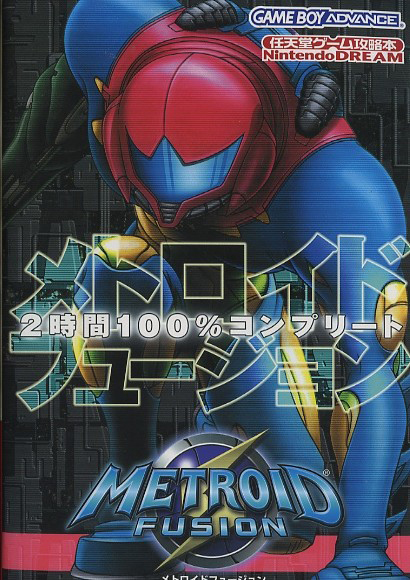 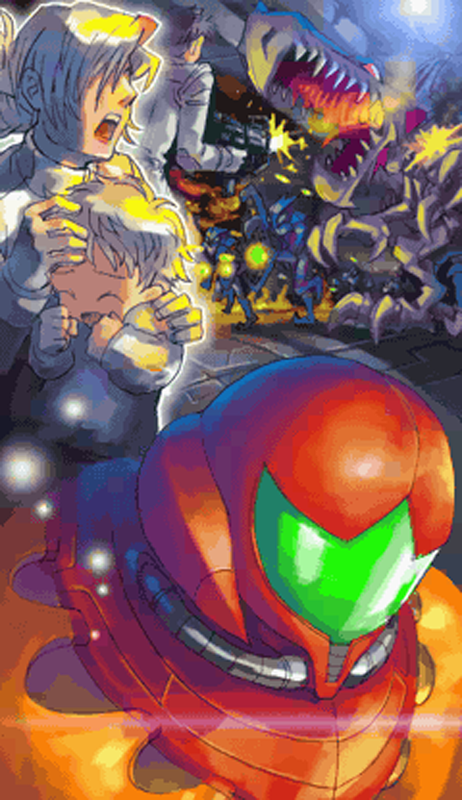 These endings are Japan-Exclusive, and adhere very closely to the Metroid manga. 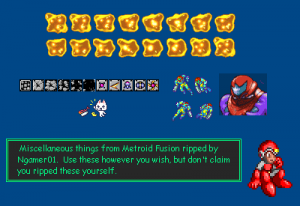 Note: Besides the best ending, the following endings are unlocked when meeting these requisites in normal mode.